2Go Travel Promo - SuperFerry Promo 2019 to 2020: M/V St Therese of Child Jesus is back to sail! M/V St Therese of Child Jesus is back to sail! 2Go Travel Promo: Just so you know, the vessel, St Therese of Child Jesus that sails to Iloilo, Bacolod and Cagayn de Oro has been put to maintenance check up for about a month. And the good news is, everything is good to go and is now ready to sail back to its designated routes. More information about the vessel. It's a passenger-type sea transport. Gross Tonnage: 16485, Deadweight: 3652 t, Length Overall x Breadth Extreme: 160m × 25m and it was built on Year, 1989. It's docking port is in Manila. The ship's capacity is 1,856 passengers and a 200 twenty-foot equivalent units (TEU) of cargo. 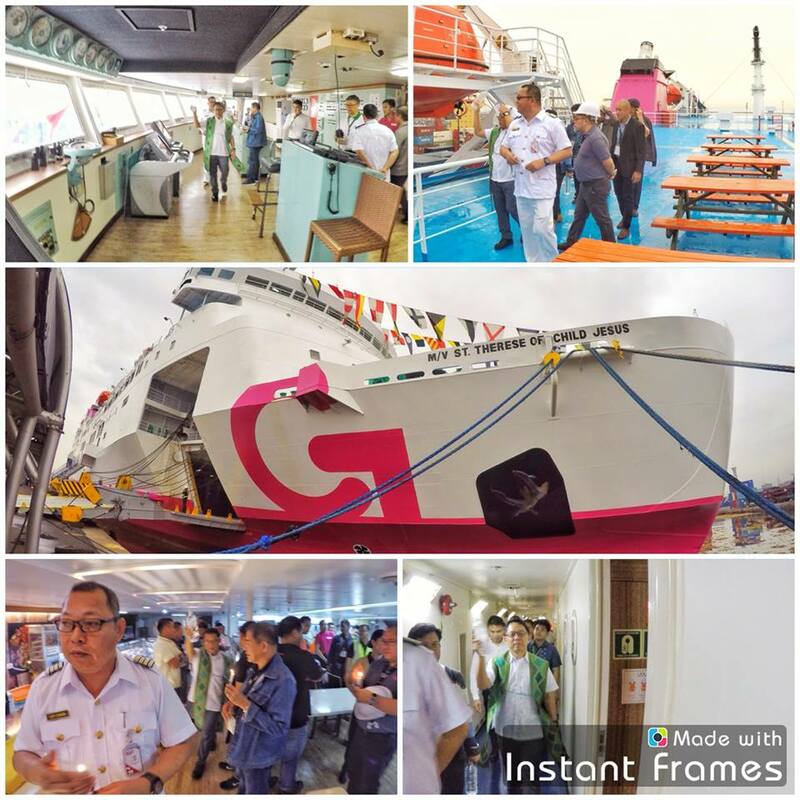 It is thought to be 2Go travels' newest addition to its fleet of modern and luxurious passenger-type vessel since 2016. With this new ship, it will cater to domestic demands of affordable but safe sea vessel for the masses. Along with their quest to promote the local tourism of the country. What to expect inside M/V St. Therese of the Child Jesus vessel? The M/V St. Therese of the Child Jesus serves the Manila-Bacolod-Iloilo-Cagayan de Oro route every Thursday at 9pm. Book your trip now, here! Can you please bring back your Zamboanga-iloiolo/bacolod route! travel period will be on May 2018. Manila to Zamboanga City po December 29 2017 magkano po Ma'am/Sir. Thank you Stay safe and blessed thank you for responding.